Enabling you to offer more. FuneralConnect is a platform that enables your company to offer online memorials to your clients. ‘Online Memorials’ are extended tributes that celebrate the life of loved ones through shared stories, images, videos, lighting virtual candles and more. FuneralConnect is designed especially as a value-add platform that can be integrated into existing websites. The platform enables your organization to offer the benefits of online memorials to your customers. By leveraging social media, it also increases your marketing reach and creates a new revenue stream. * Online Memorial – Simple process to create a memorial website with their loved-one’s life story with photos, videos, virtual candles and flowers and stories. * Sharing memories worldwide – Families can share the site with relatives and friends across the world – collecting stories, photos, videos from across the globe. * Password-protection – Option to hide the memorial from the web and make it only available for the family and close friends who have the password. * Printable – Easily print all of the collected content for safekeeping. 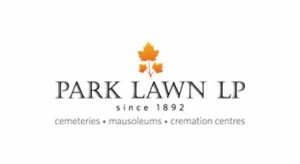 * QR Code (Optional) – Can produce a QR code label and place near the gravestone for easy access on mobile or tablet to the online memorial during visitations. * Branded Platform – We customize the interface for your brand. That way every time it is used by families and friends your brand is viewed and linked. * Branded Email Messages – We customize the outgoing emails with your brand and style, messages. * Admin Panel – Login to view all participating accounts with management features. * Admin Reports – Track usage and the value it brings to your clients and your brand. 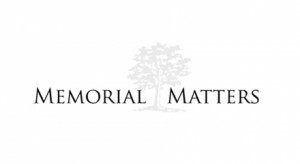 Memorial Matters Inc. launched http://memorialmatters.com as a public Software as a Service (Saas) platform. 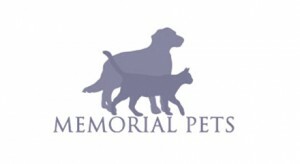 As people started posting pets on the site we realized there is a need for a separate site for pet memorial, then launched http://memorialpets.com. In partnership with Giant Step, a digital agency, we are deploying custom implementations of the platform for companies in the funeral industry.